The true collector is a child who has learned the difficult art of living in the things he collected, endlessly. The legendary Alberto Bolaffi always said, “No collector’s item was created to be collectable”. Nothing is more true, especially for the Country Life Museum. In the late 80s there was a decision to be made about the large amount of objects of the farm Balbiano: the space was needed for the new winery and the new store. So? Throw or store? The dilemma that many of us have set at least once in their life by cleaning the garret or a garage. The trashcan or a campfire are often the most common choice: not for Francesco Balbiano. Those objects brought with them too many stories, too much memory, too much wisdom to be simply discarded. Especially for this reason Francesco chooses to clean them, to arrange them and in some cases strongly restructure them, waiting to find a placement for all those memorabilia. The opportunity came out the restoring of the old shelter for carriages: a large room on the ground floor of the farmhouse, now unused. 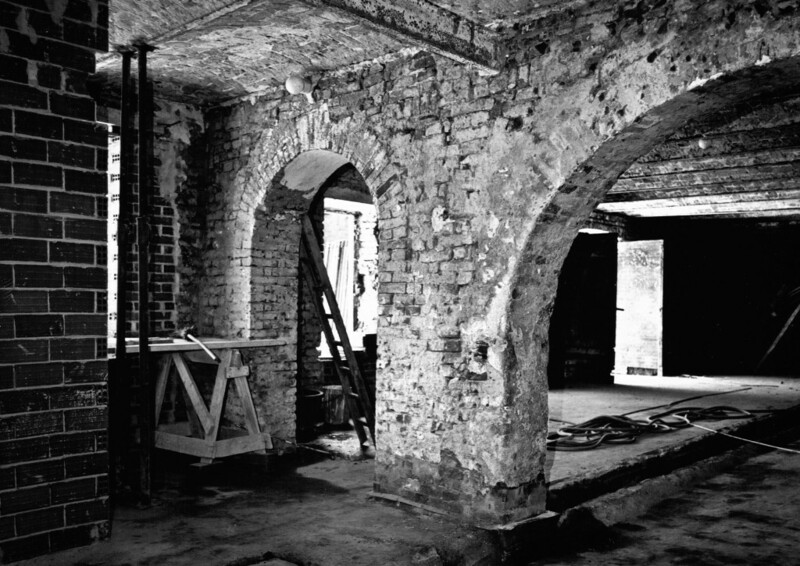 The architect Enzino Solaro, friend and director of the restoration works , has a new task: to transform this space into a museum. 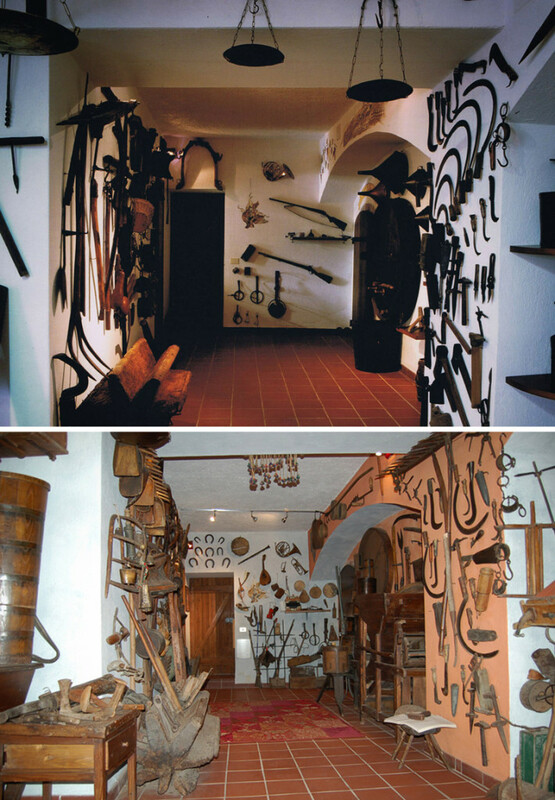 In 1990, after nearly a year of work, everything is ready for the opening. The objects saved by Francesco are added to a significant amount of pieces given away (willingly) from friends and neighbors who, just to remove them from the garret or the barn, give them away with pleasure. 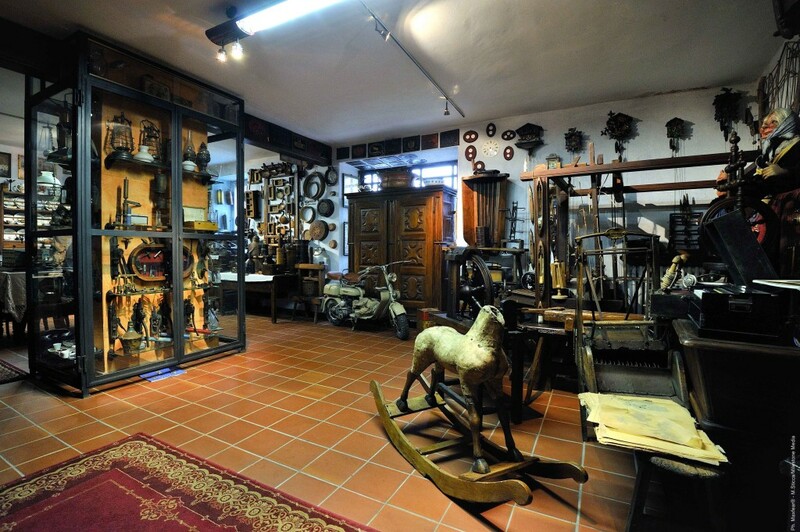 But when the passion for collecting starts, some objects are not enough anymore; Francesco began attending flea markets in the whole Piedmont, on early Sunday morning, often in the company of Luca, his son. 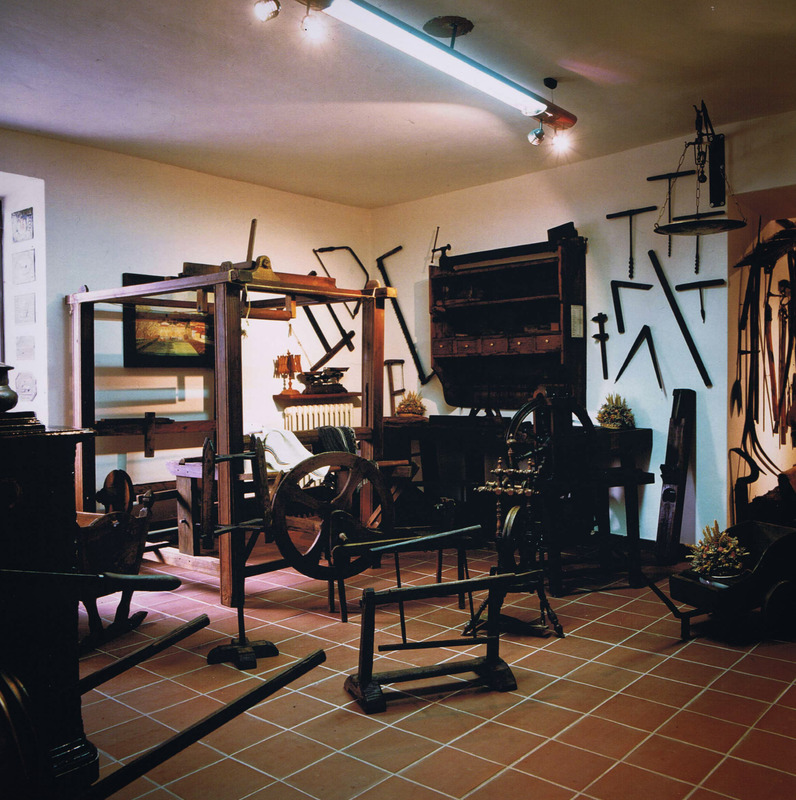 So therefore, one object by one, the Balbiano Museum grew for more than 25 years and today has more than 1500 objects telling the peasant life of XXIX Century. “Collecting is about earning experiences, watching and gathering, preserving and communicating”.